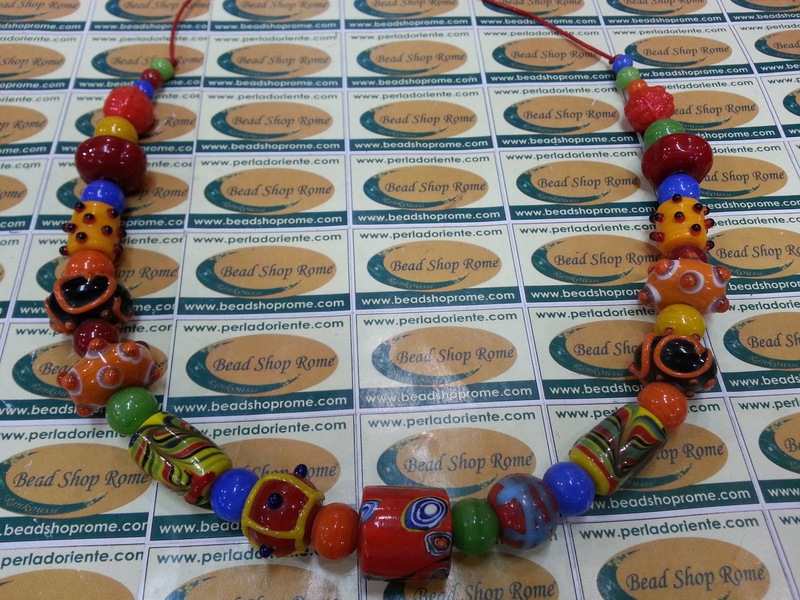 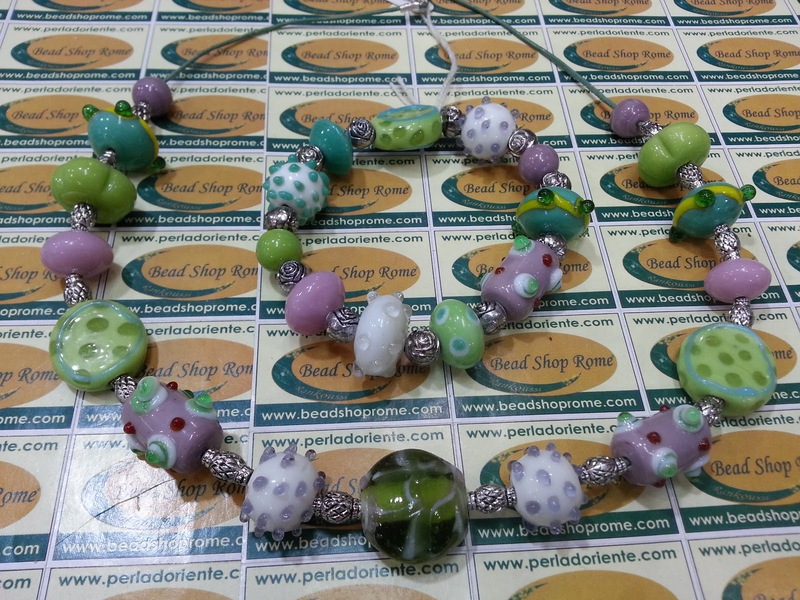 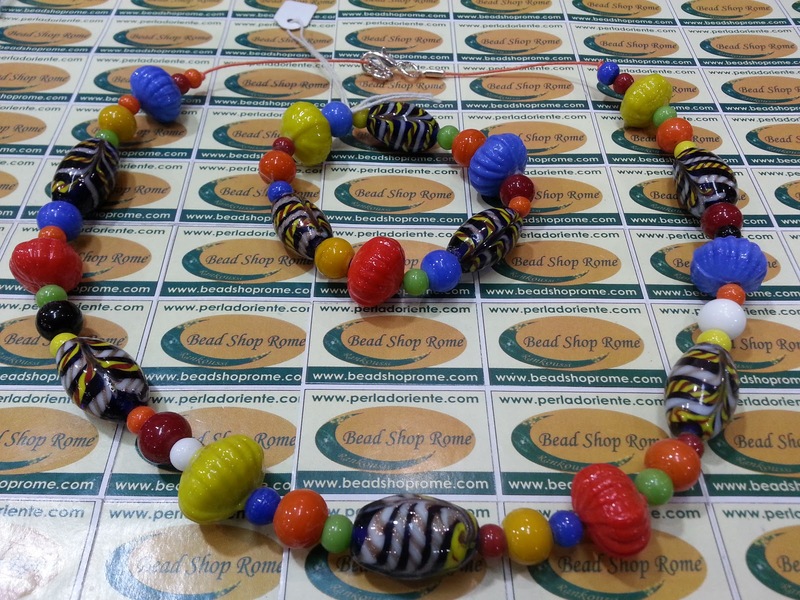 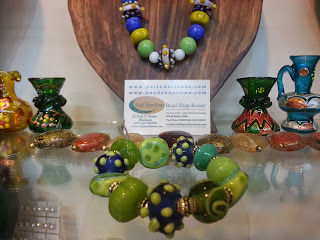 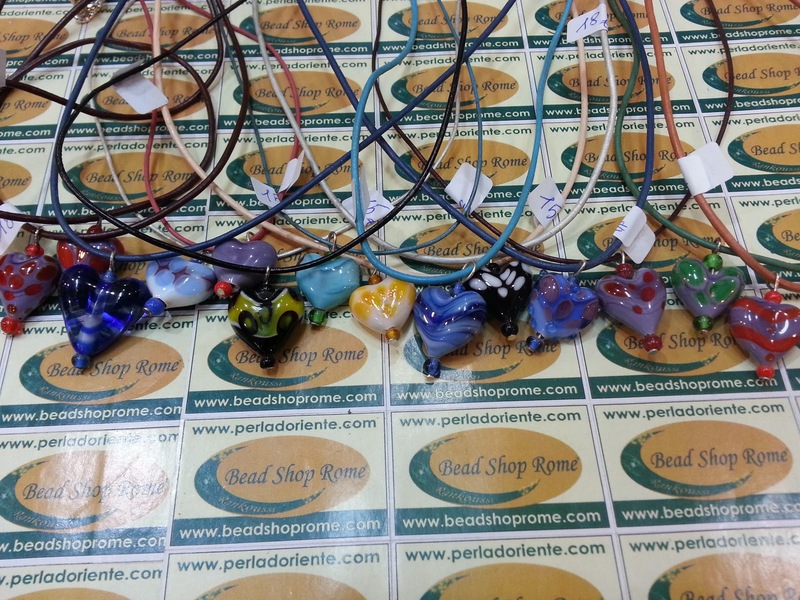 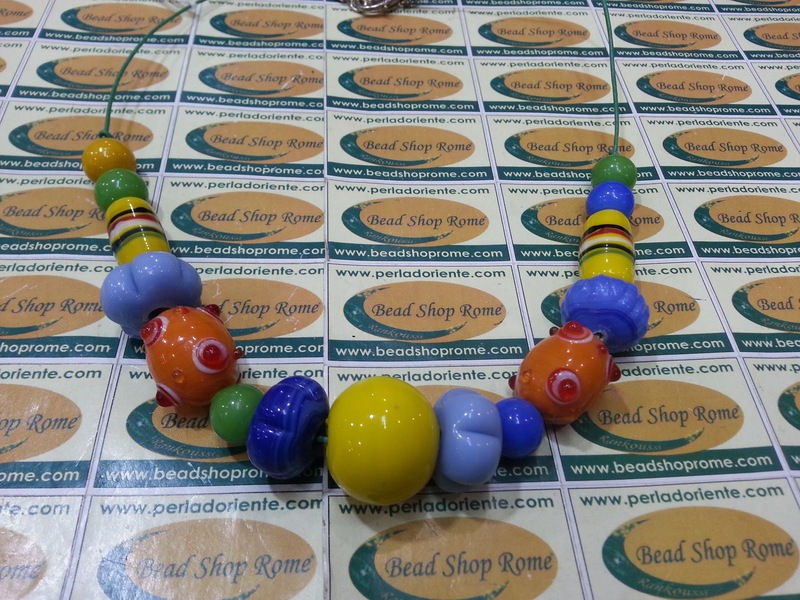 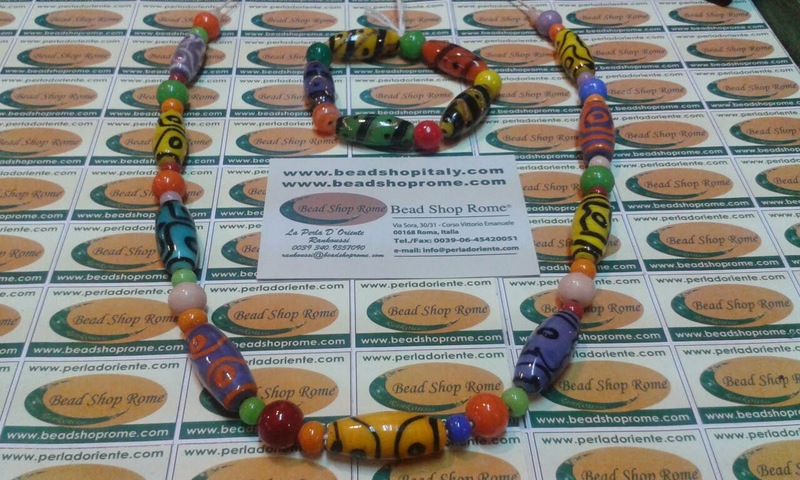 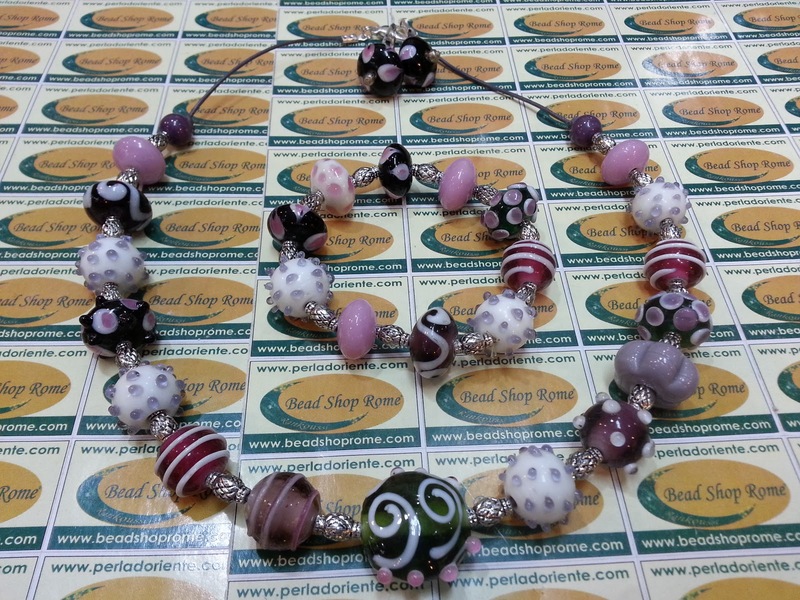 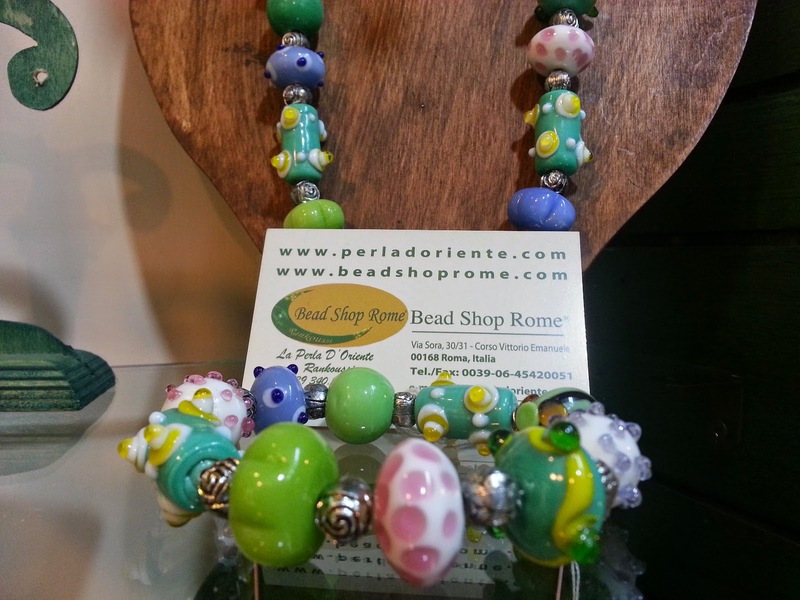 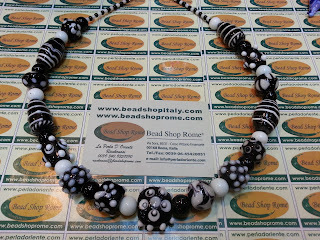 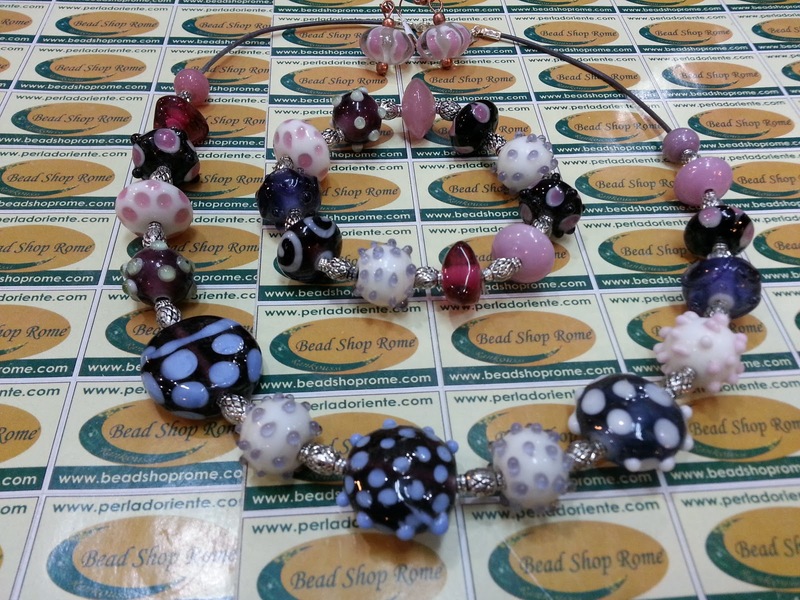 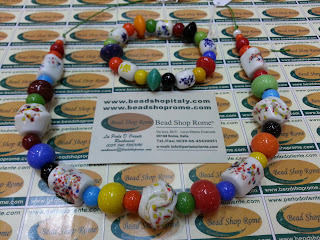 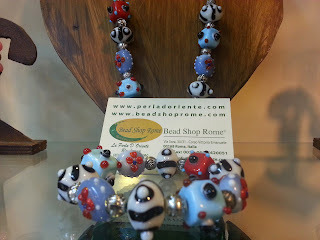 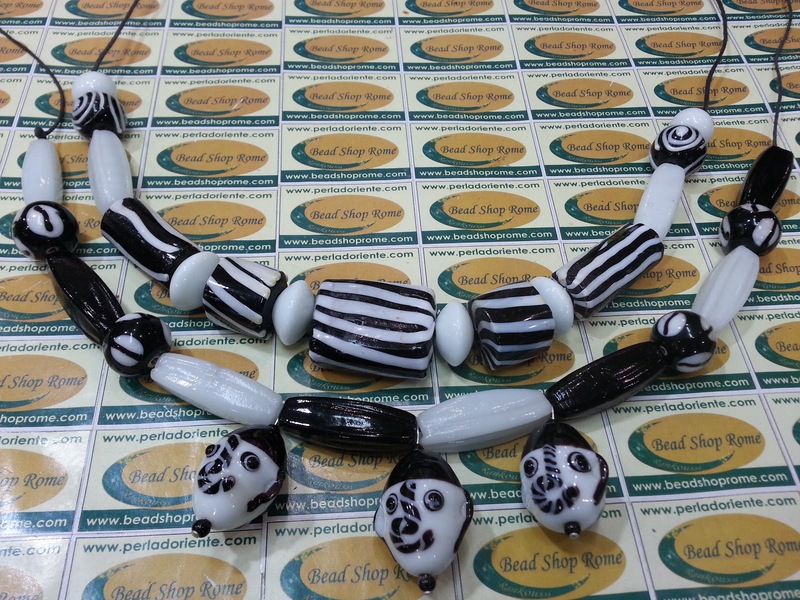 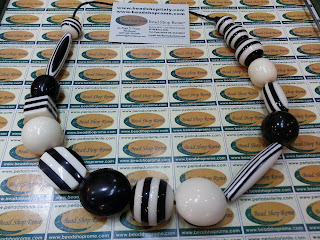 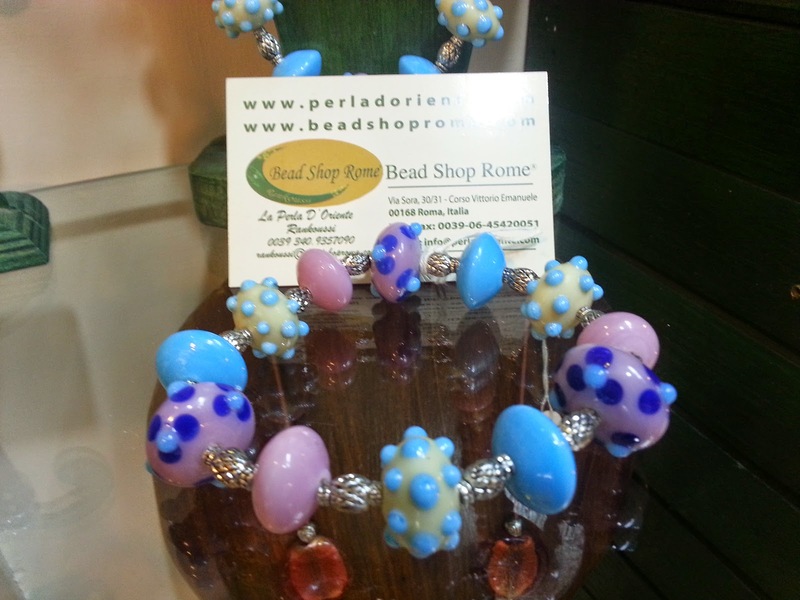 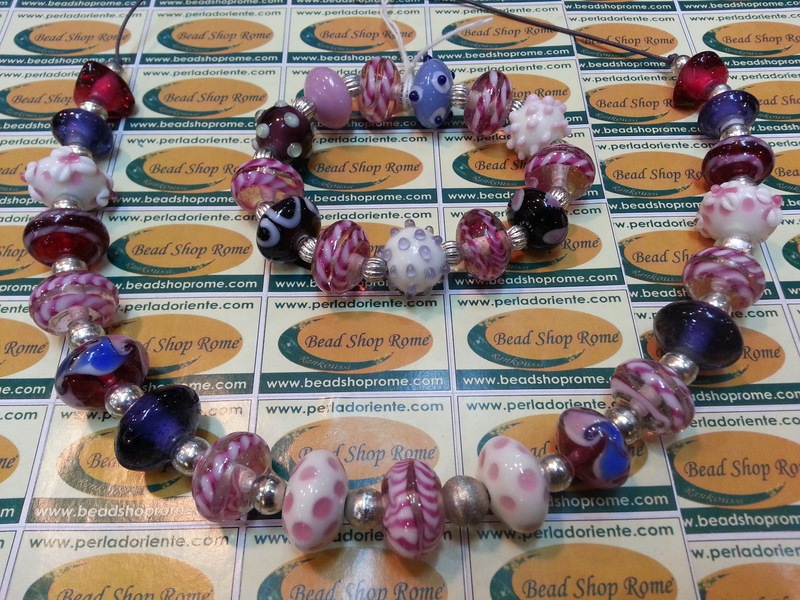 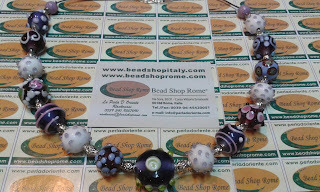 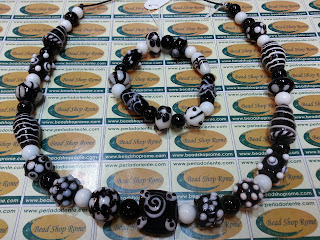 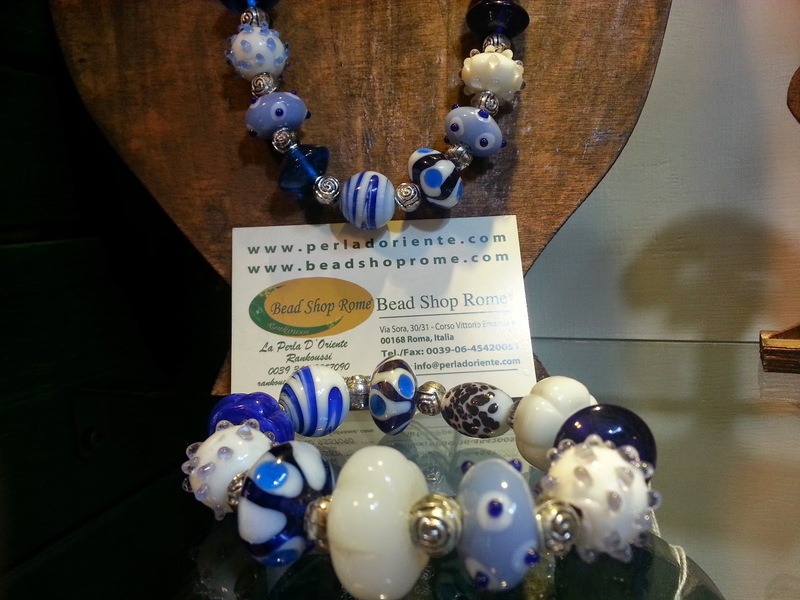 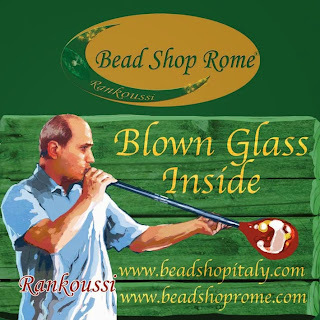 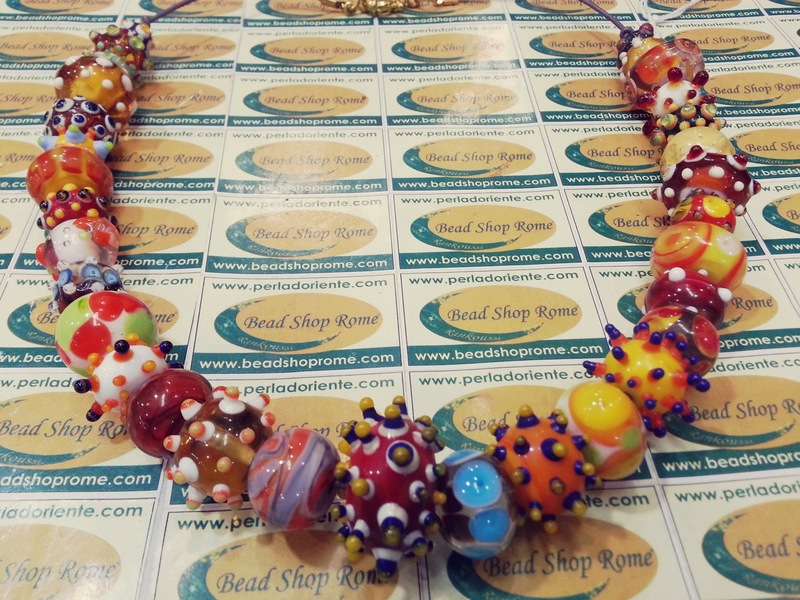 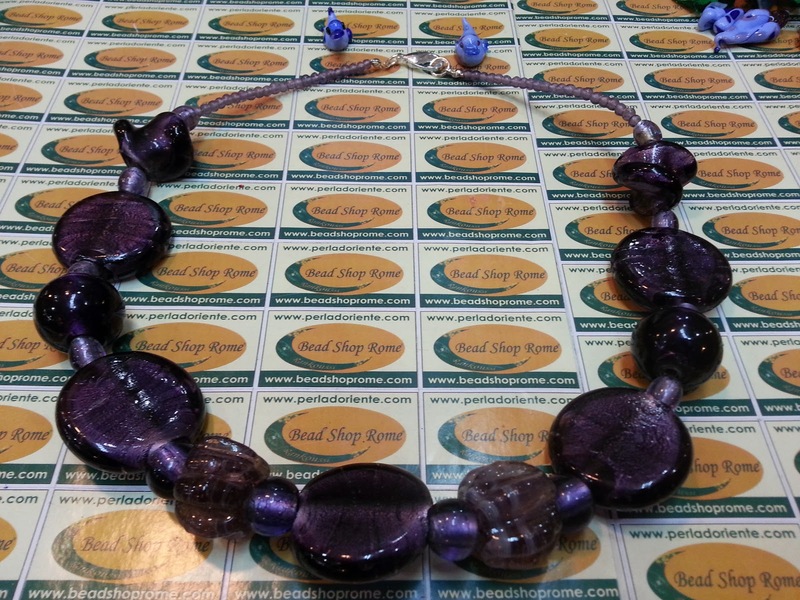 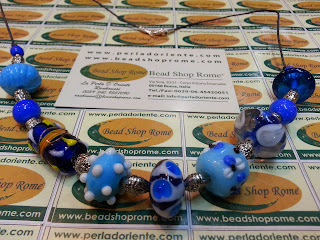 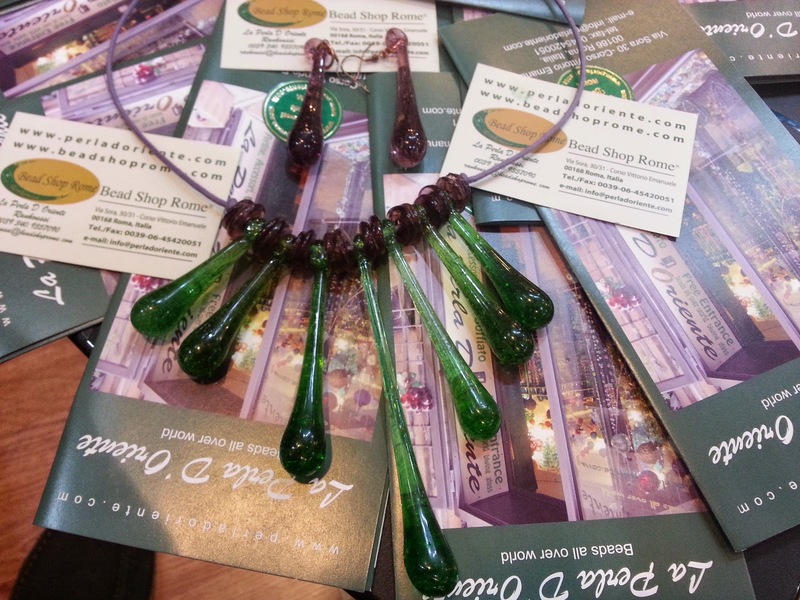 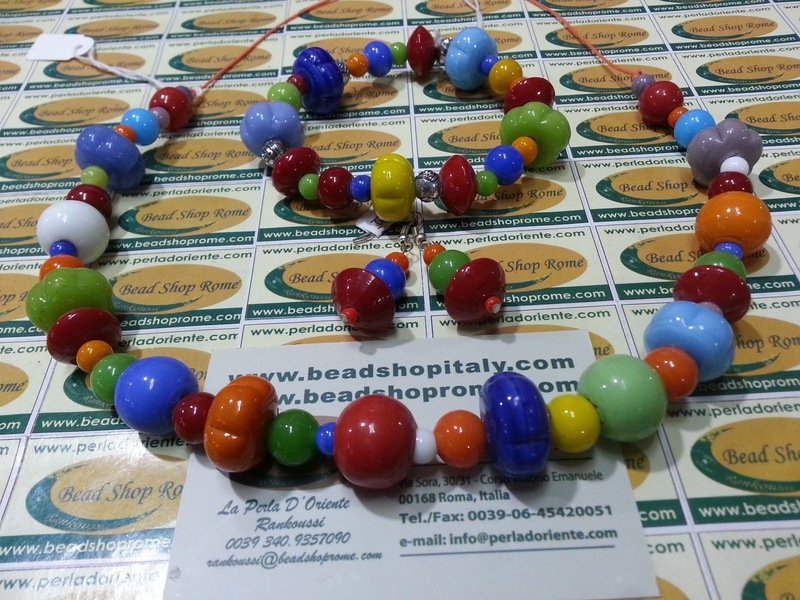 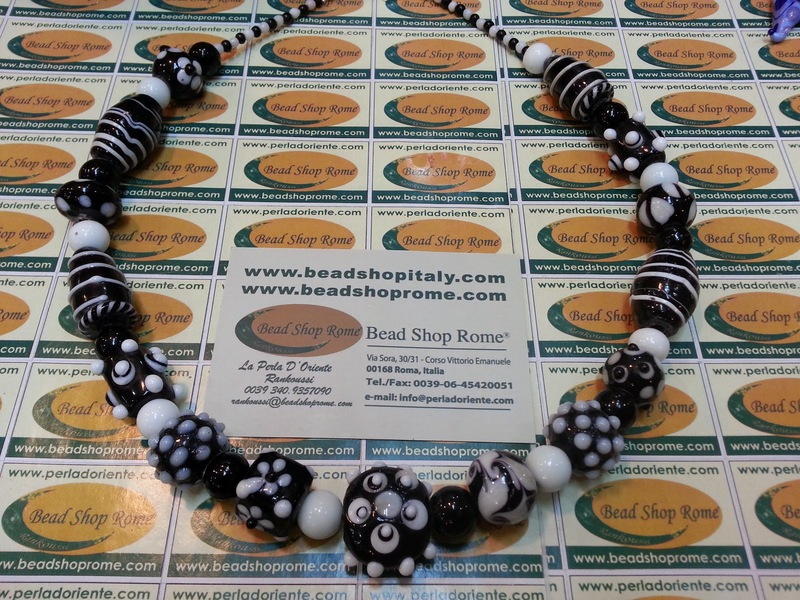 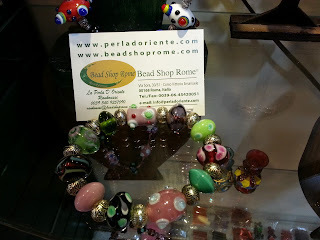 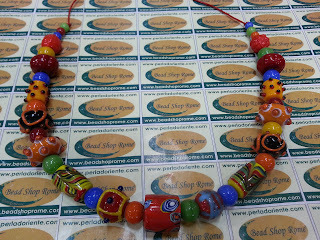 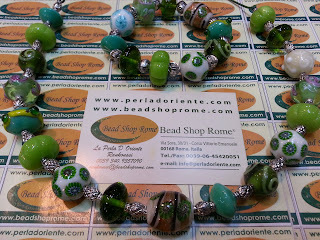 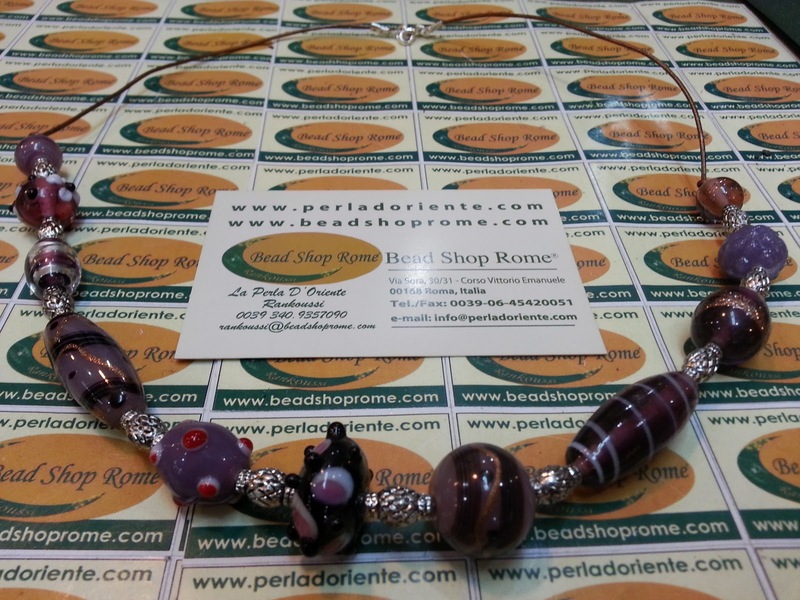 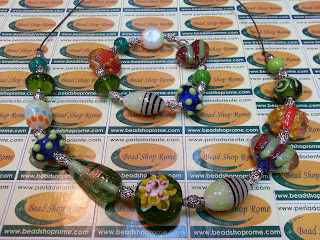 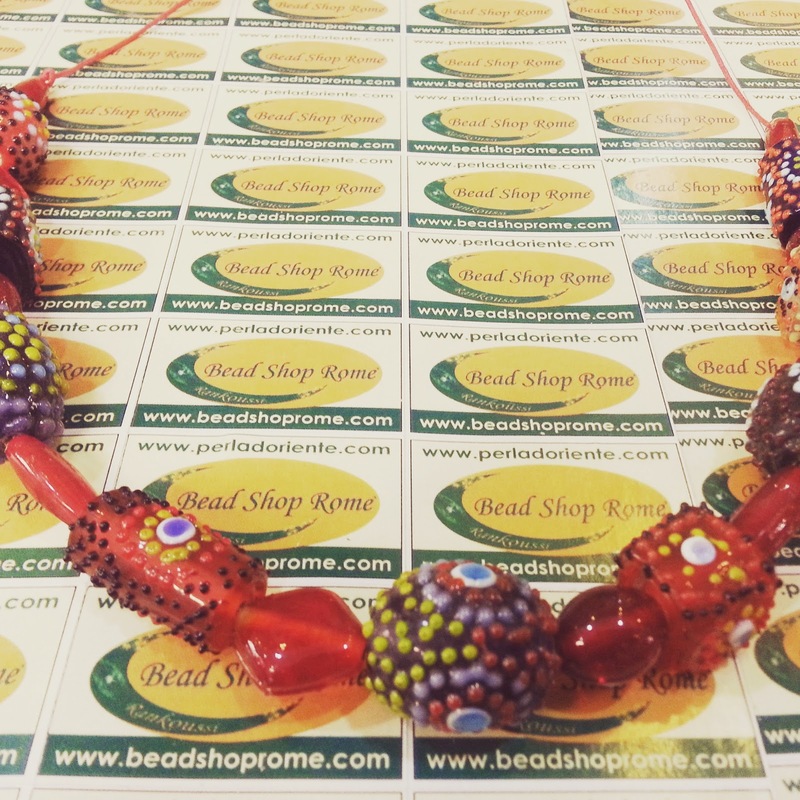 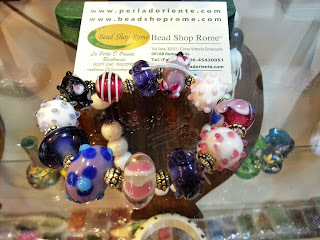 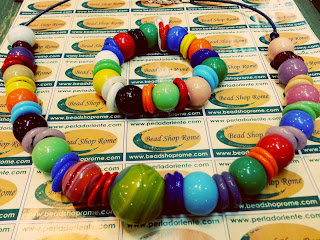 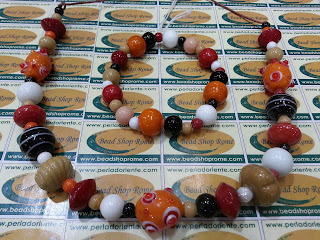 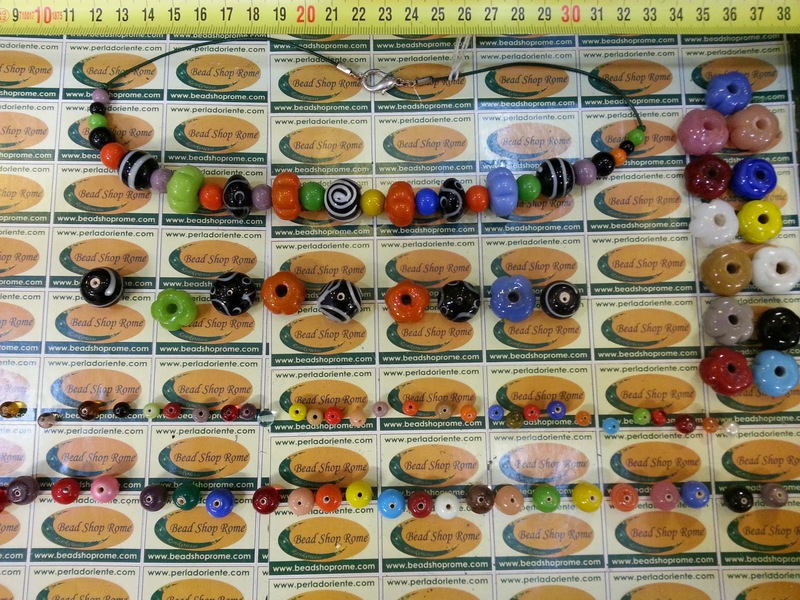 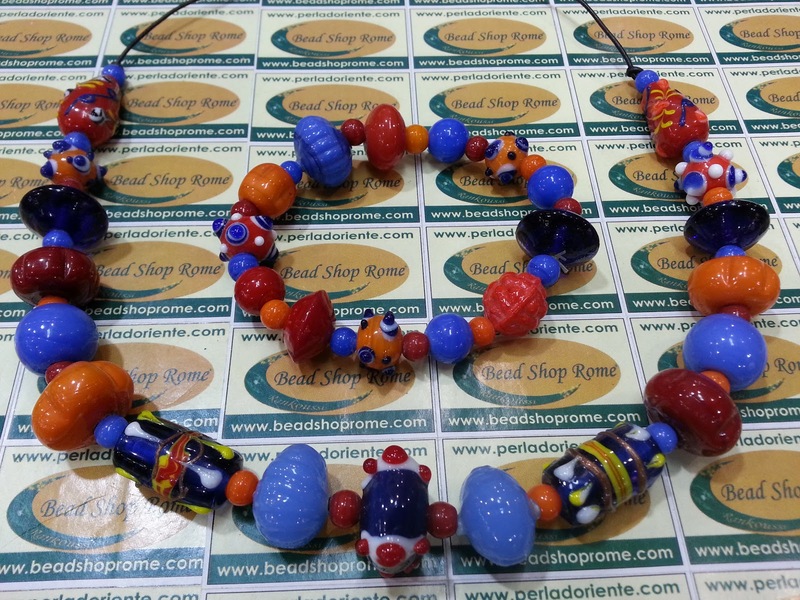 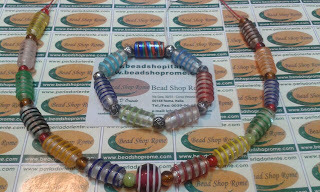 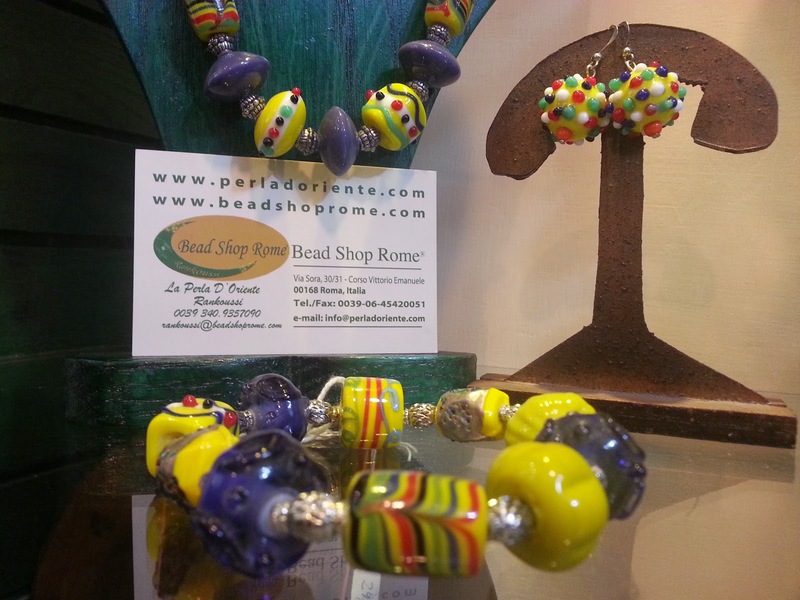 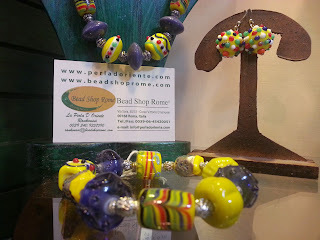 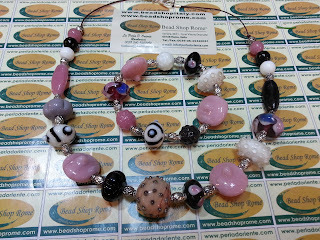 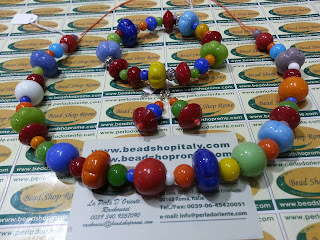 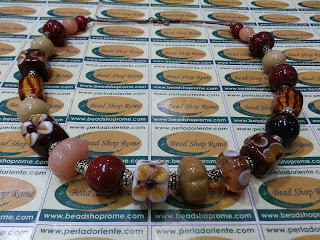 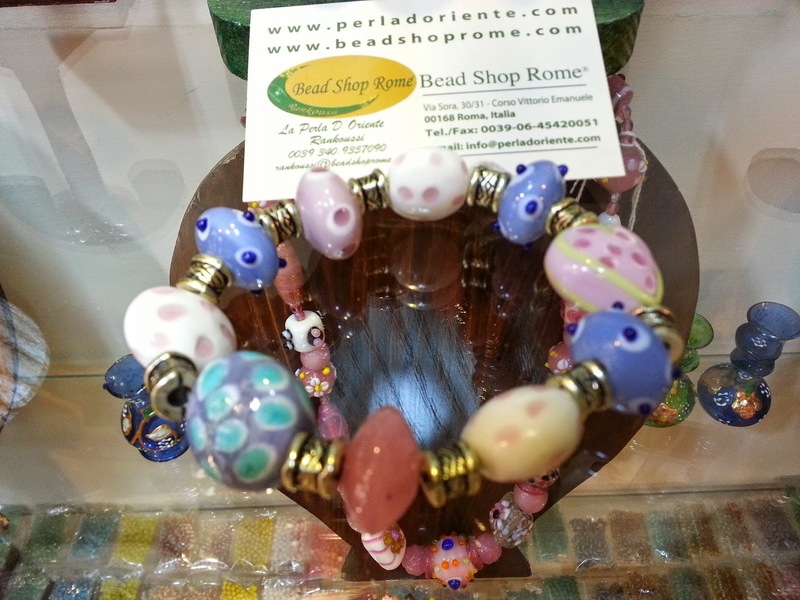 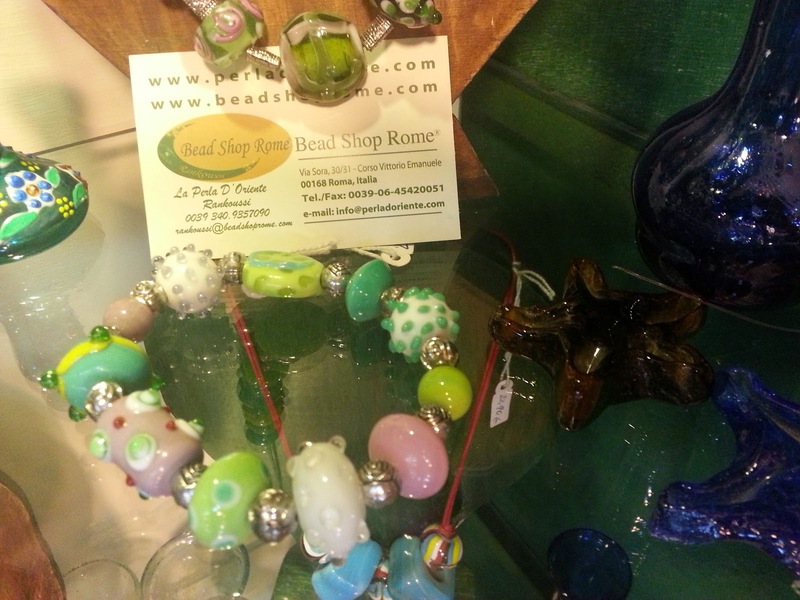 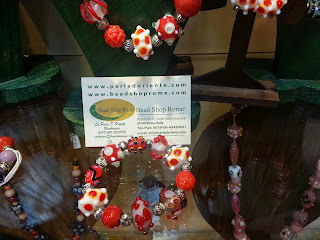 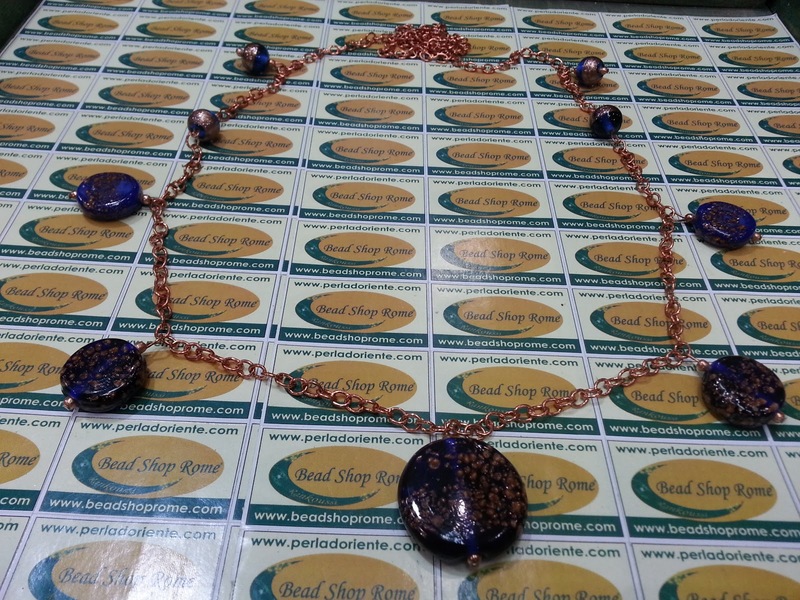 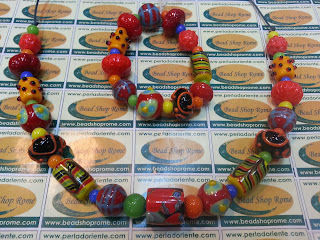 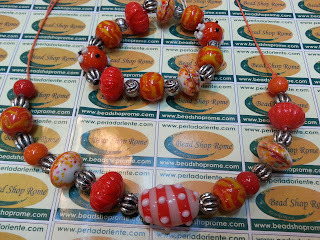 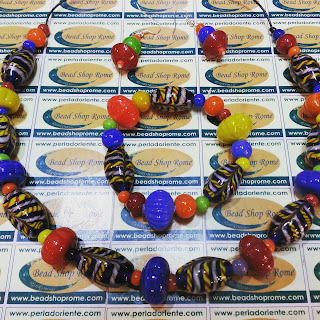 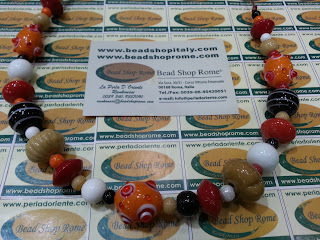 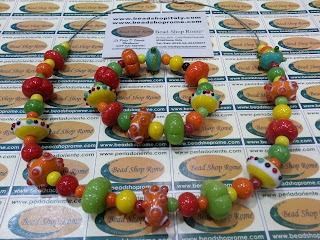 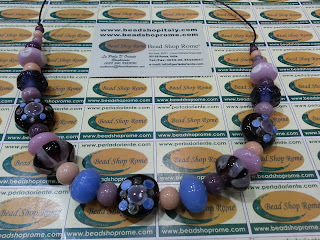 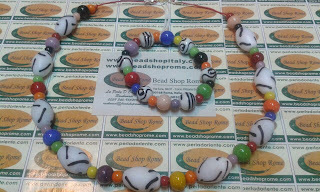 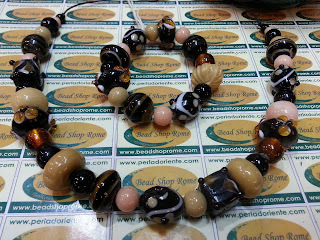 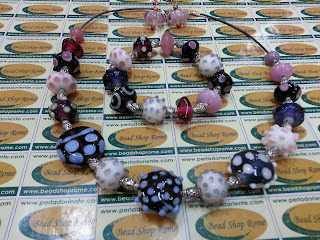 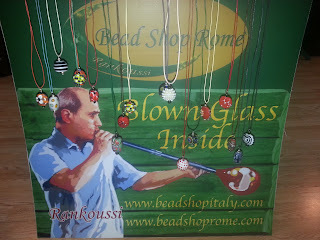 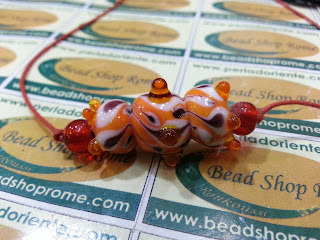 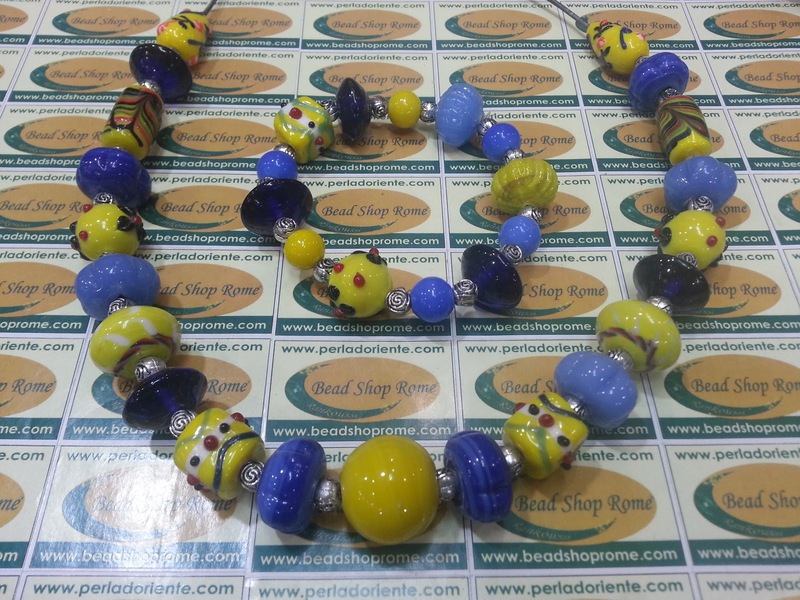 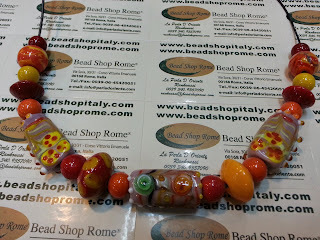 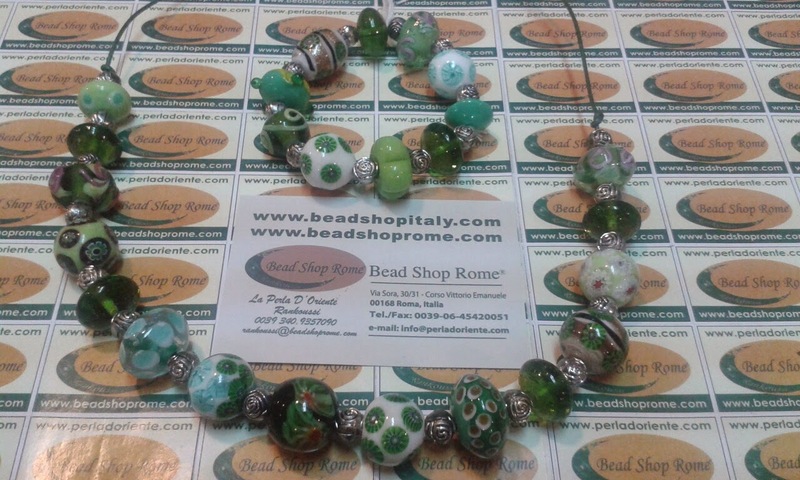 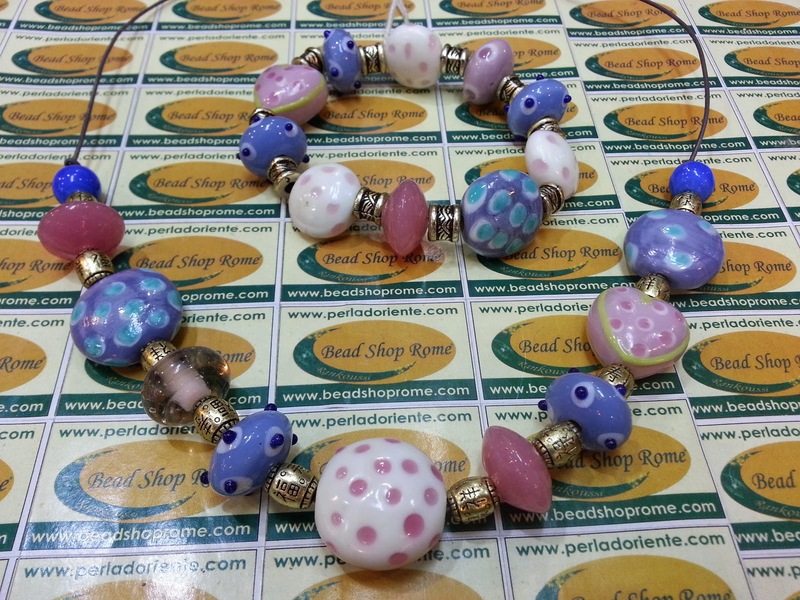 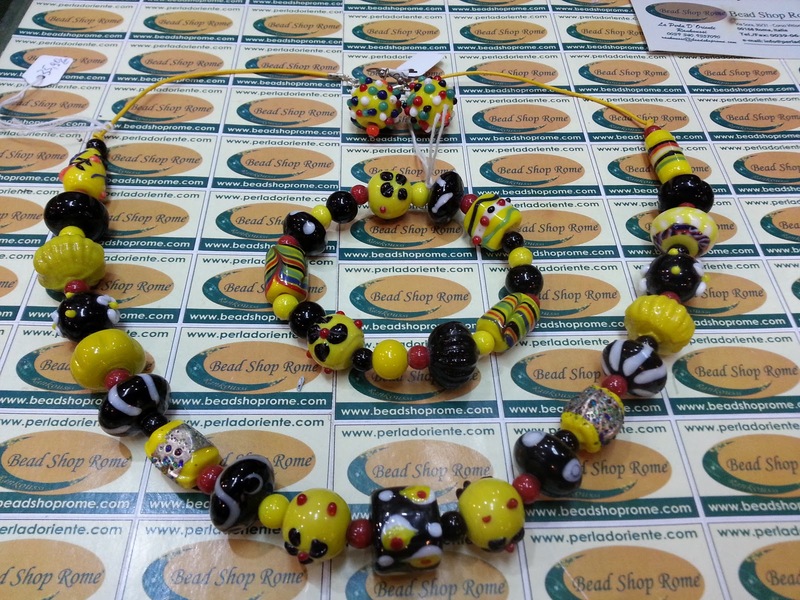 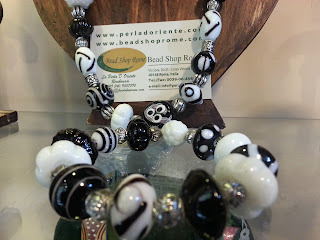 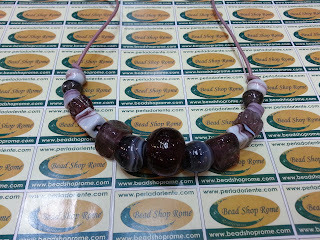 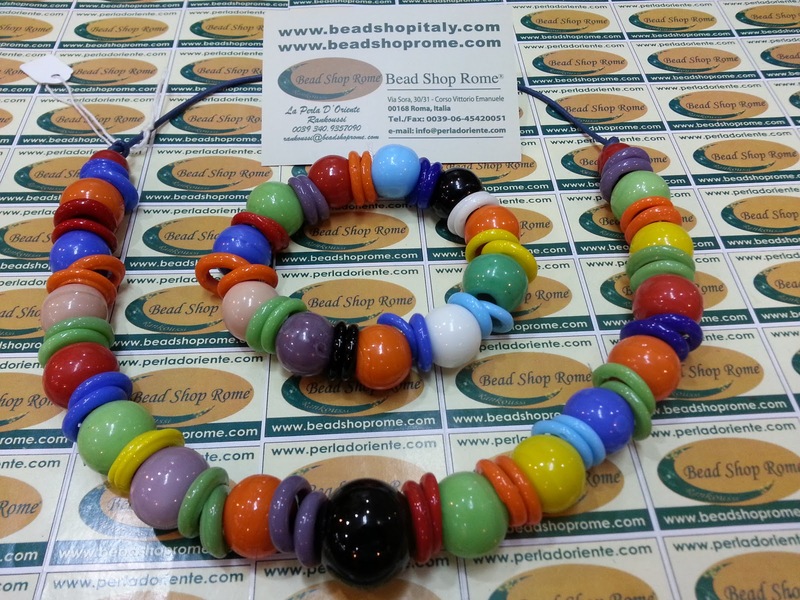 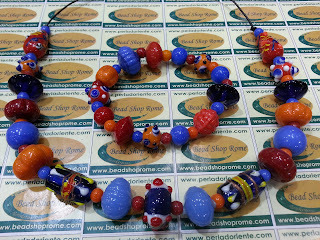 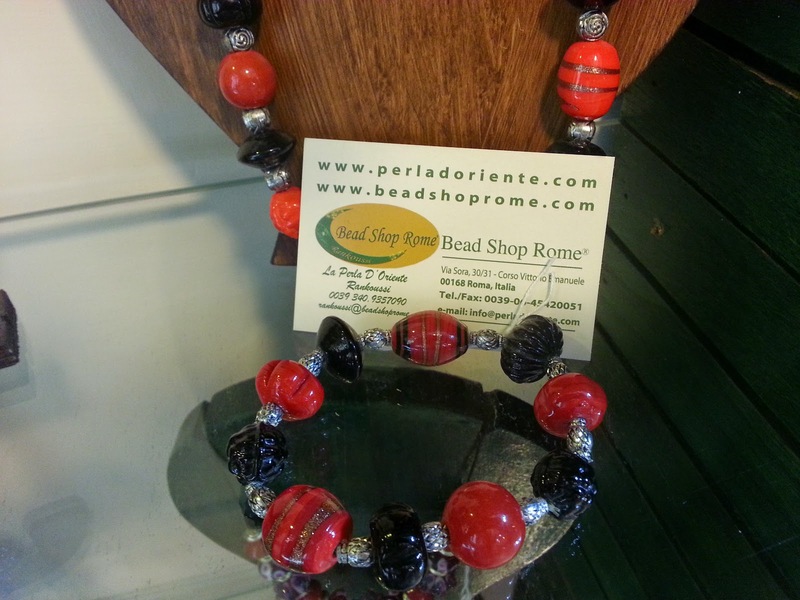 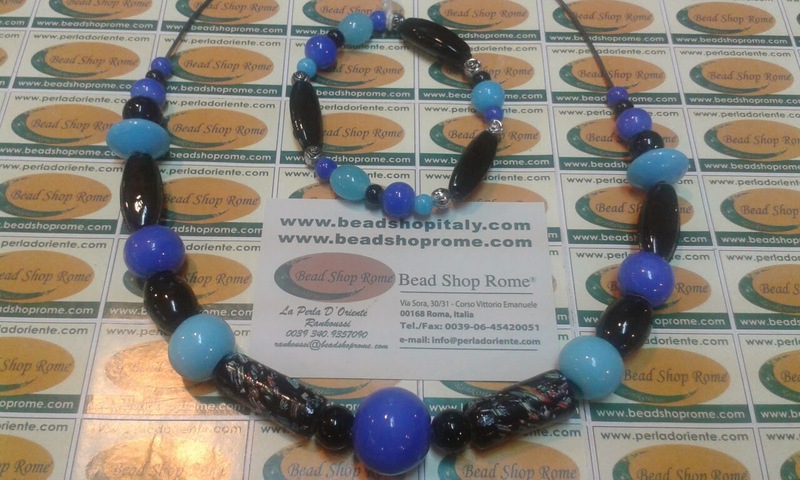 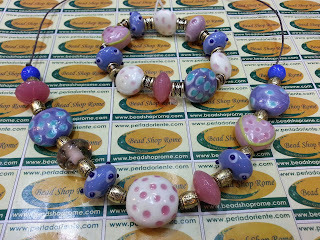 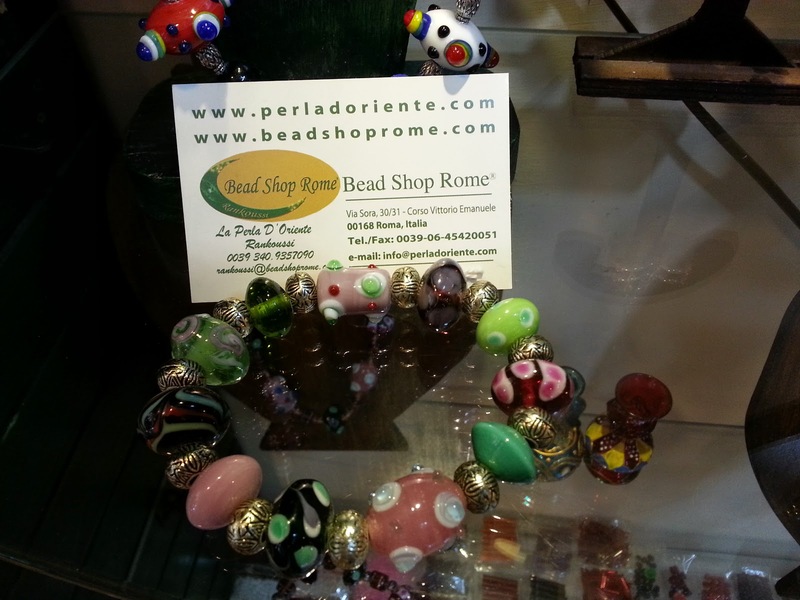 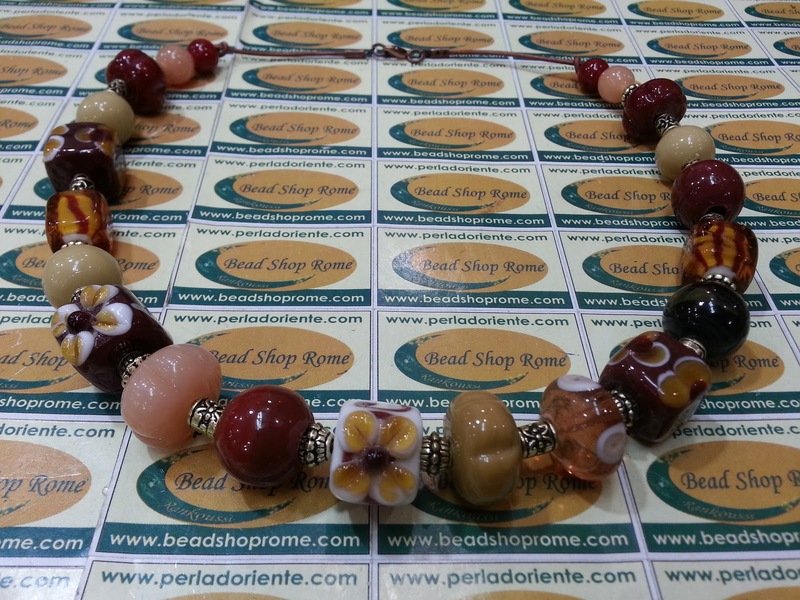 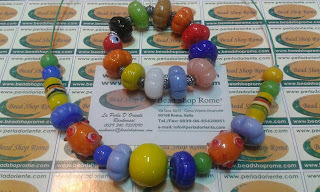 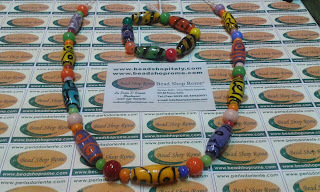 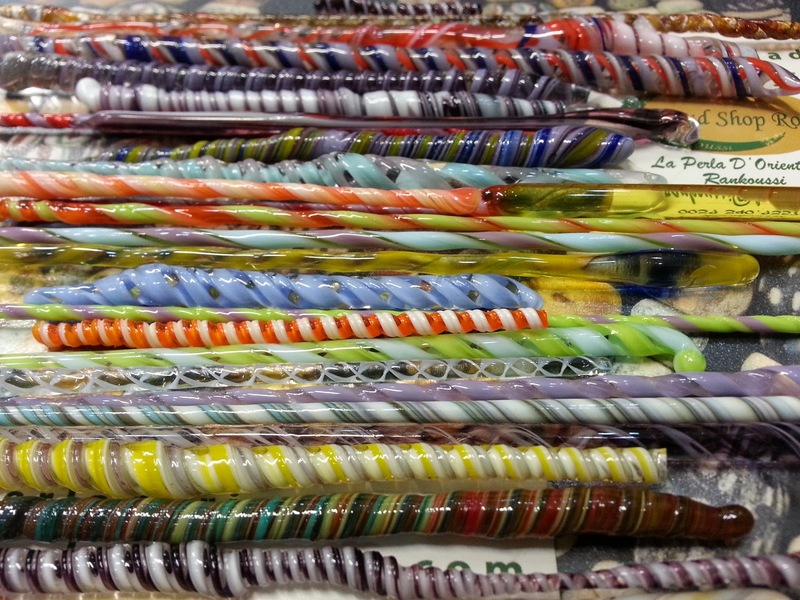 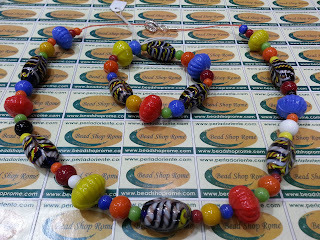 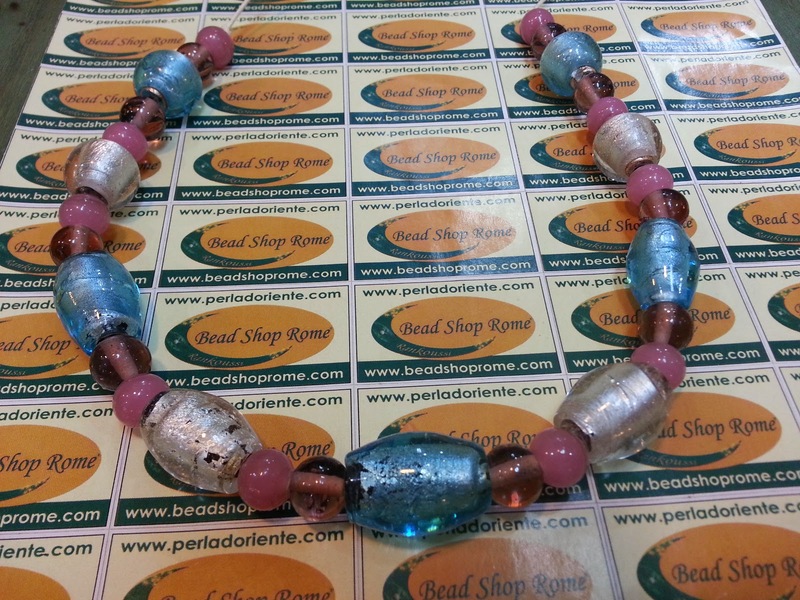 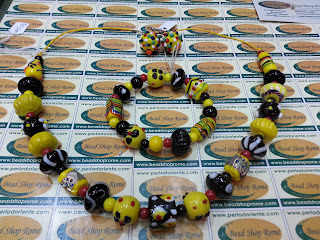 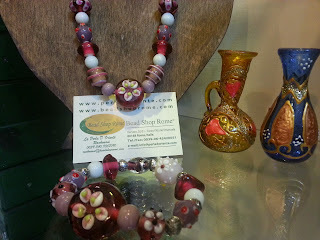 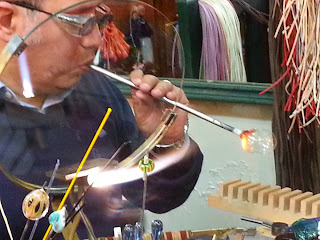 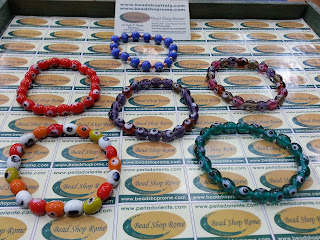 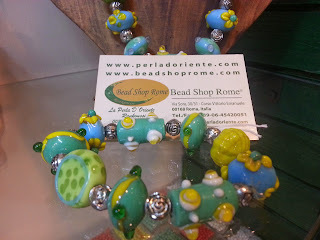 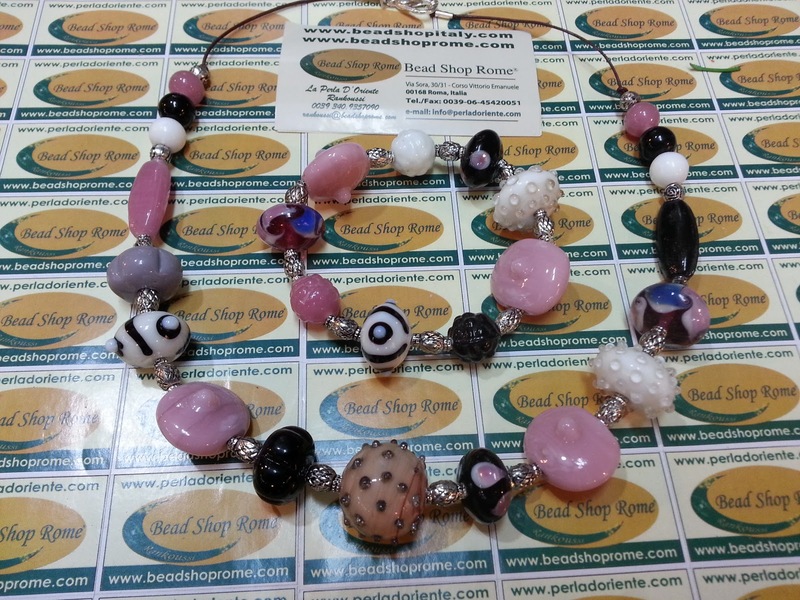 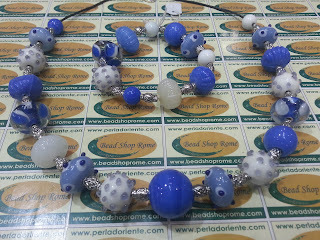 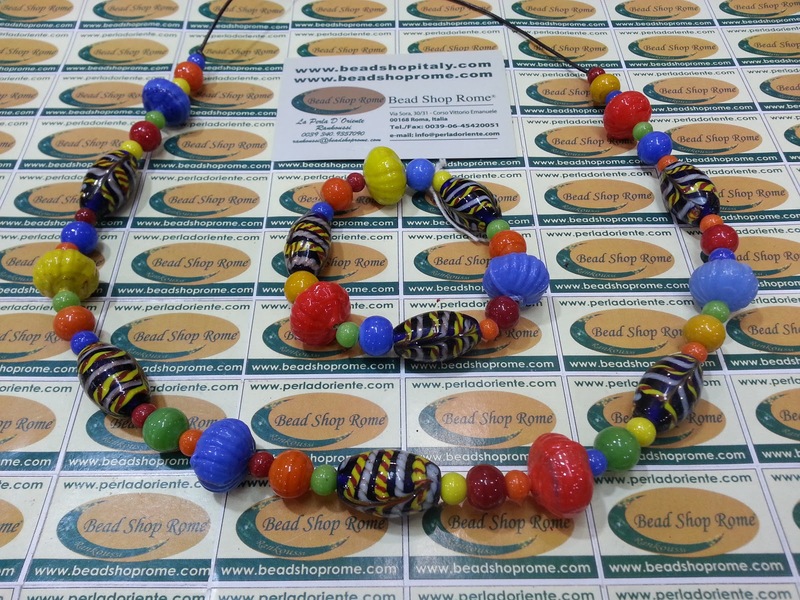 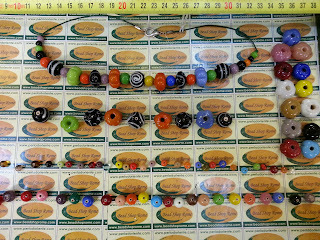 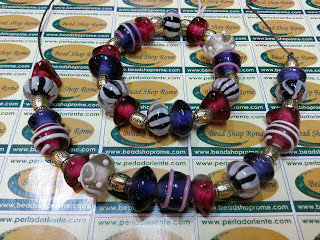 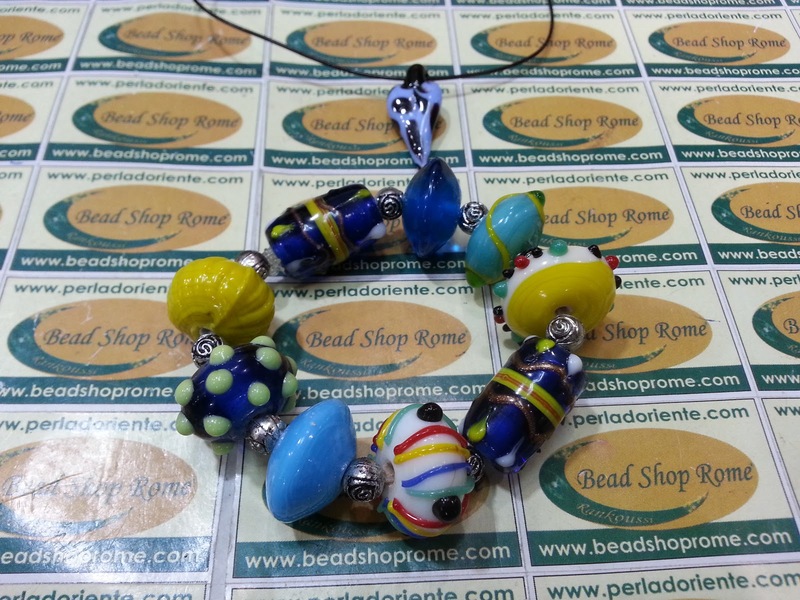 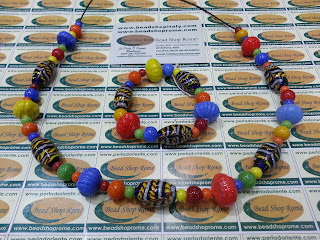 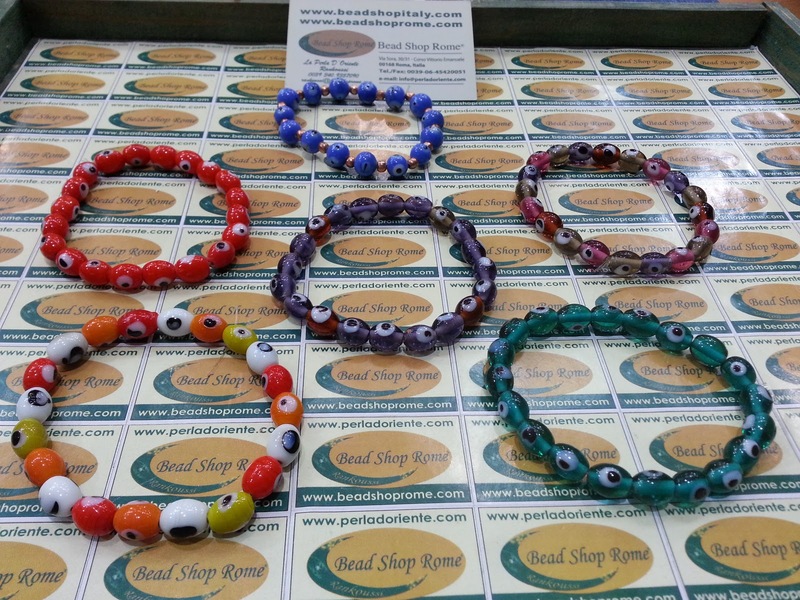 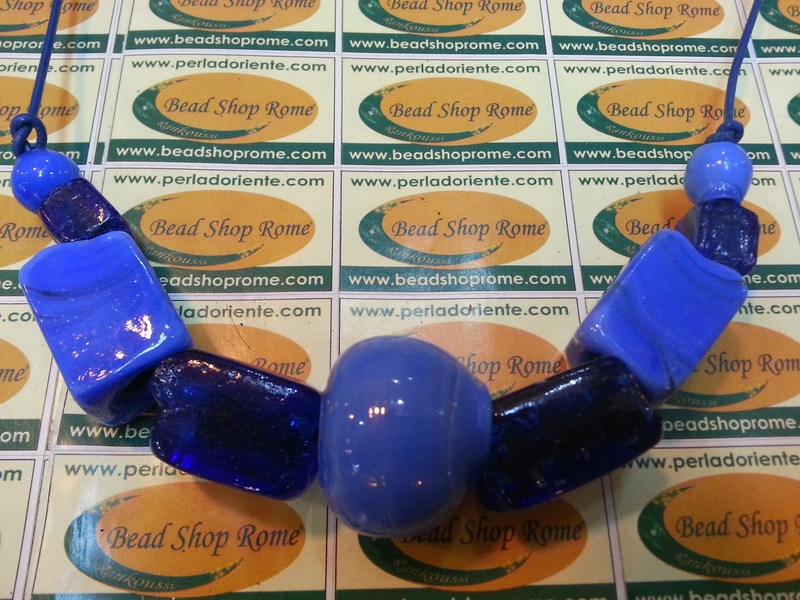 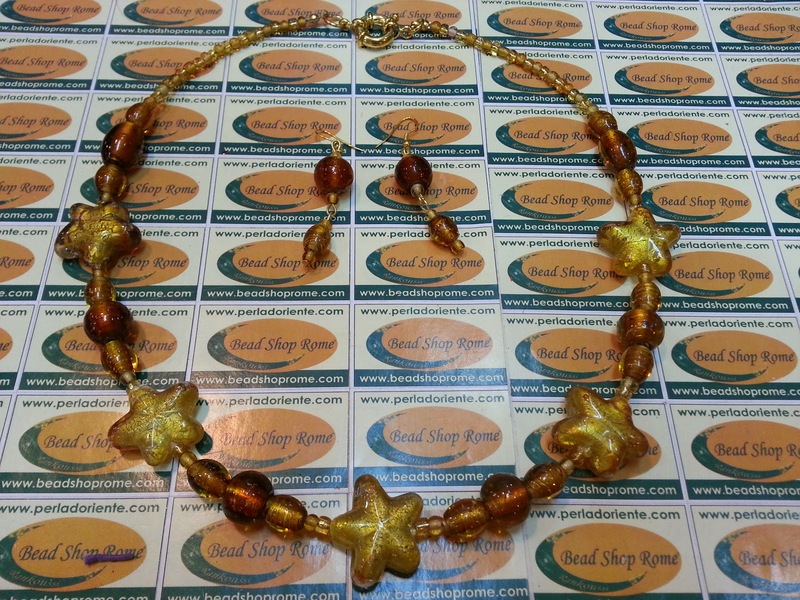 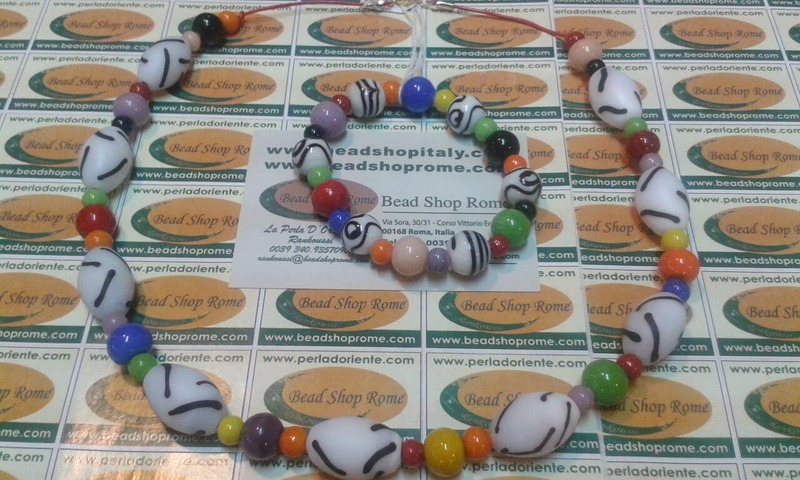 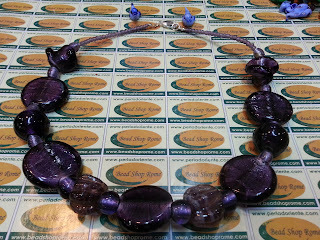 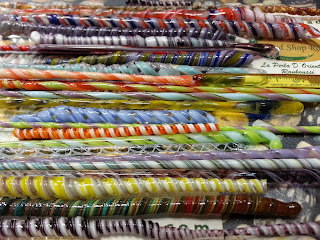 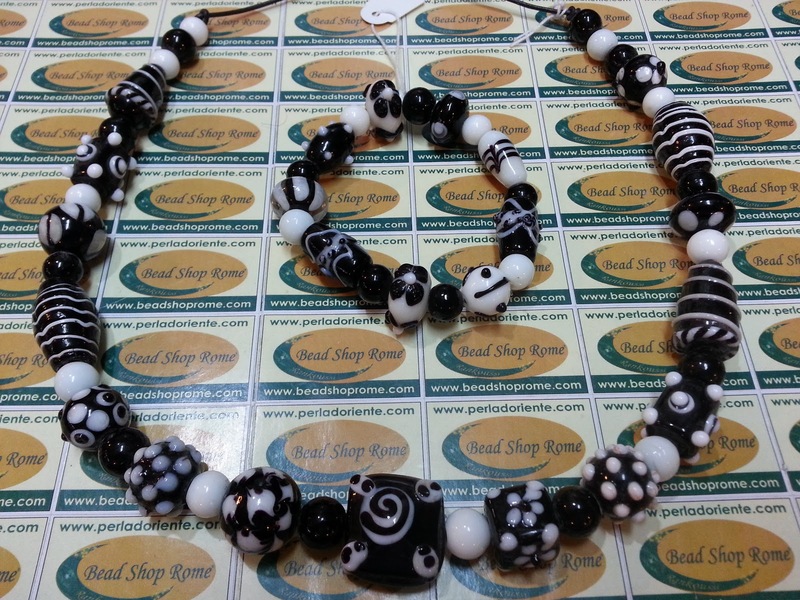 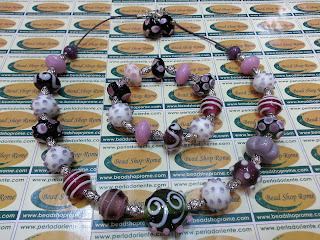 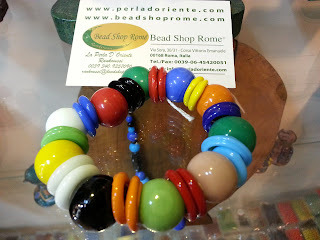 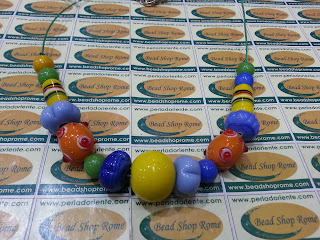 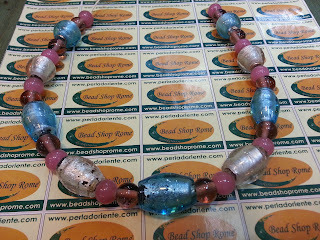 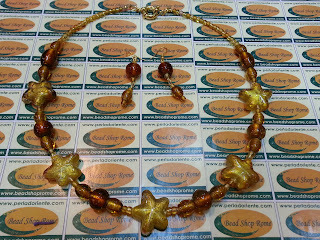 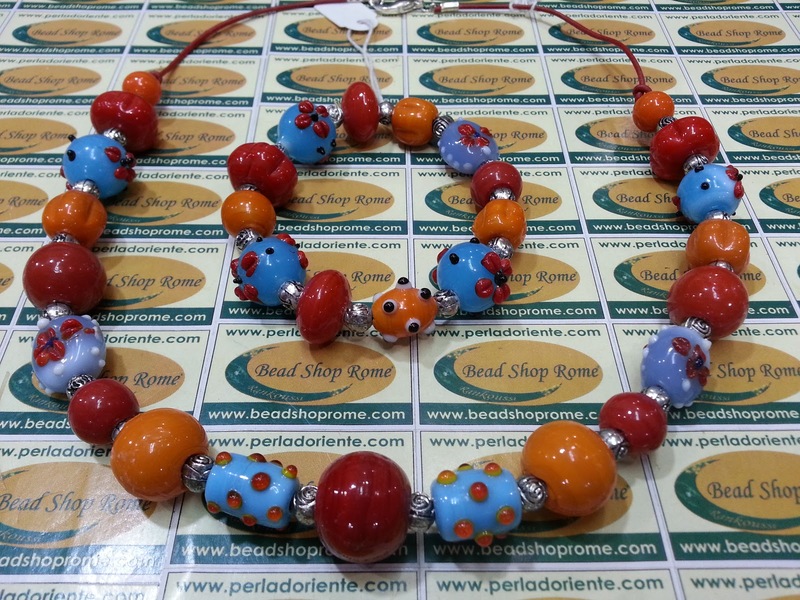 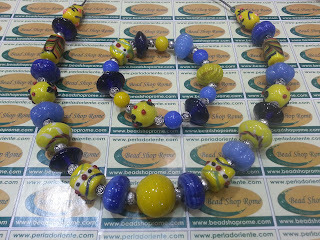 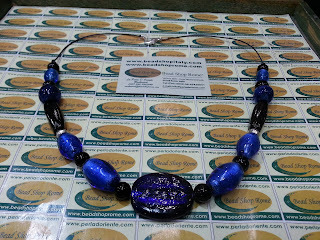 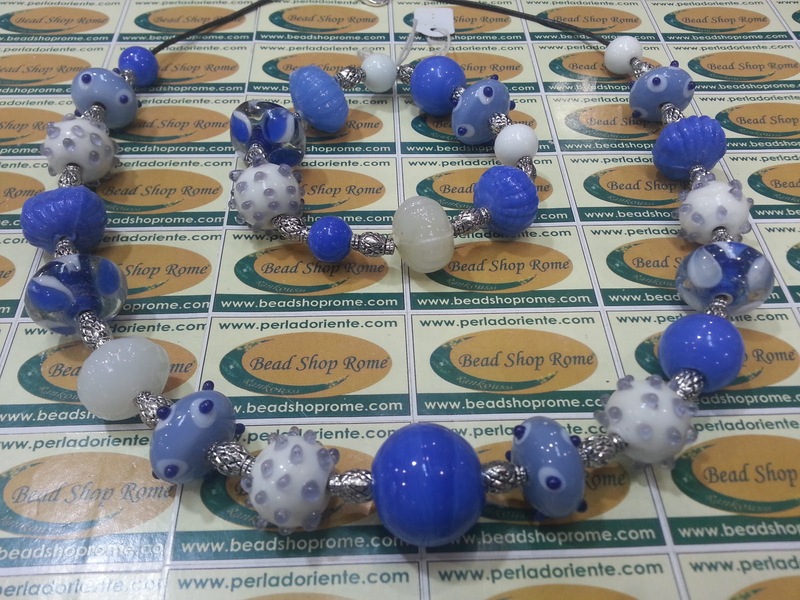 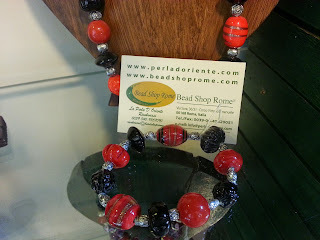 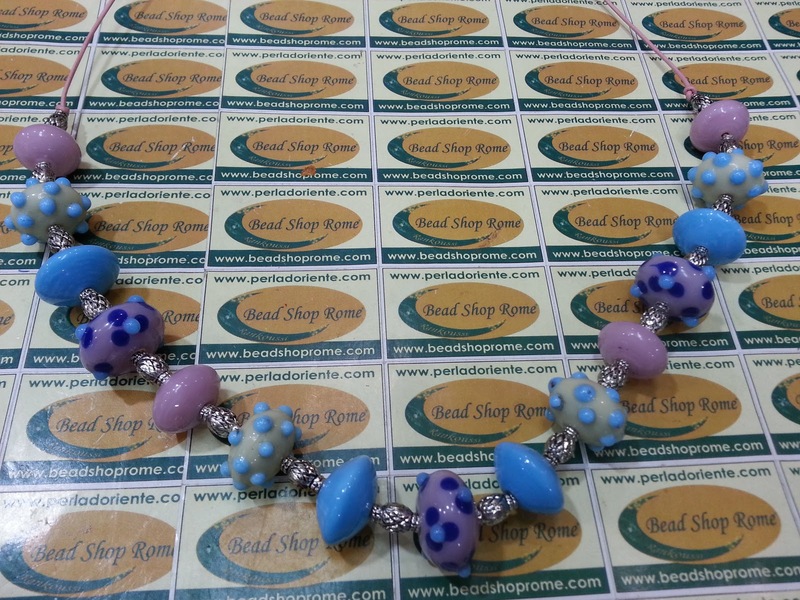 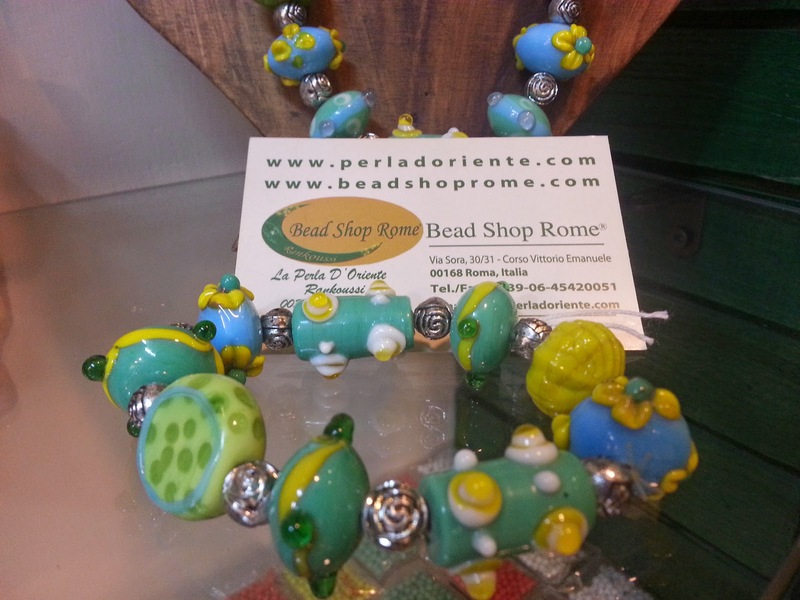 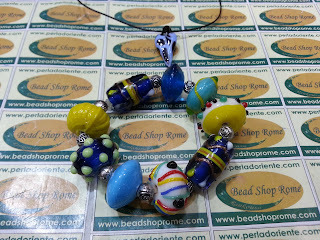 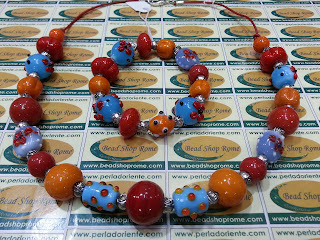 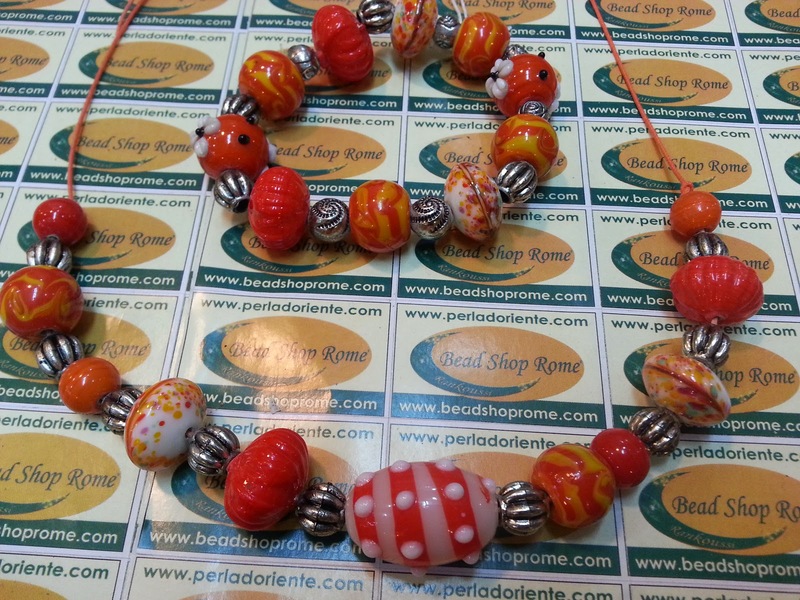 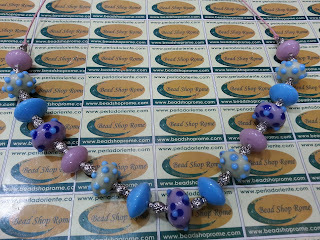 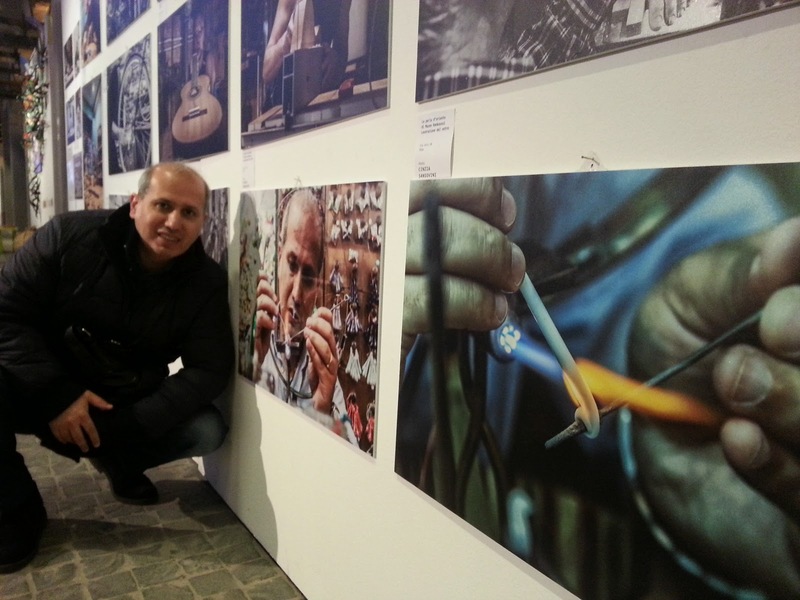 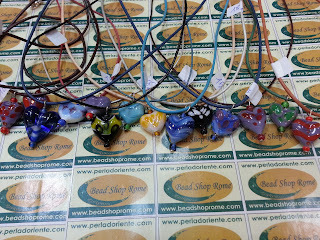 BEAD SHOP ROME ® Collection 2017 Rankoussi Artistic Glass Beads , Roma . 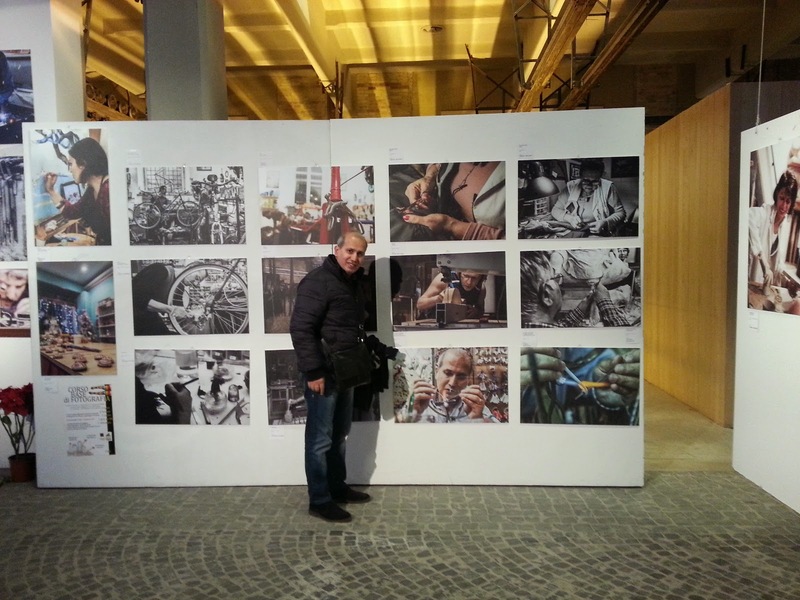 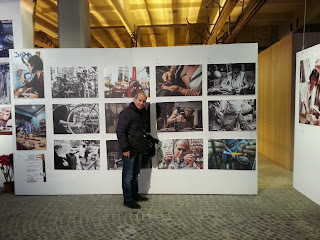 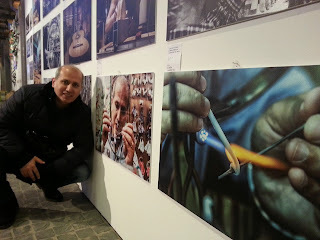 Via Sora 30 / 31 Rome 00186 Italy. BEAD SHOP ROME ® Collection 2017 Rankoussi Artistic Glass Beads , Roma . 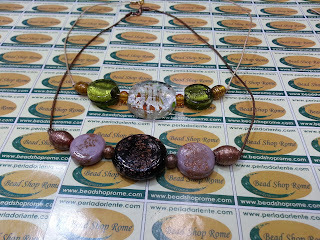 Via Sora 30 / 31 Rome 00186 Italy.